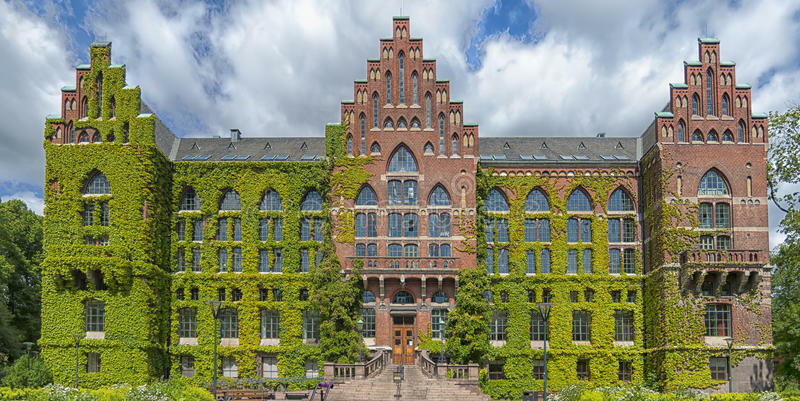 Applicants are invited to apply for a PhD position in molecular biology at Lund University. The funds for this position are available for 5 years. Applications are welcome before November 13, 2018. Biotechnology is of key importance for the transition to a sustainable society. Biotechnology research develops and exploits microorganisms or components of microorganisms to attain useful technological goals with environmentally sustainable methods. The areas of application include environmental biotechnology, industrial biotechnology and biotechnology in healthcare. The specialisations of the research studies subject are: i) microbial and enzymatic methods of producing chemicals, materials and energy carriers from renewable raw materials; ii) increased use of biorefineries through use/development of biotechnical methods/tools; iii) biotechnical methods of cleaning contaminated environments; iv) development of efficient microorganisms and enzymes through methods of molecular biology and enzyme technology as catalysts for these processes; v) insulation and use of microorganisms and enzymes from extreme environments; and vi) development of bioanalyses and biosensors for use within the healthcare, environment and processing sectors. The research includes both basic studies and direct applications within the area. The main duties of doctoral students are to devote themselves to their research studies which includes participating in research projects and third cycle courses. The work duties will also teaching and other departmental duties (no more than 20%). This position is part of the project ProSeaFood (within Era-Net Sus-Food2). The project involves development of processing methods for the production of brown algae by enzymatic methods and fermentation techniques. The project is a collaboration between academia and industry.